With its intricate braided details, the Equestrian collection stands for power, strength and protection. This strong style by Scott Kay is available in Platinum, 18 karat and 14 karat gold. 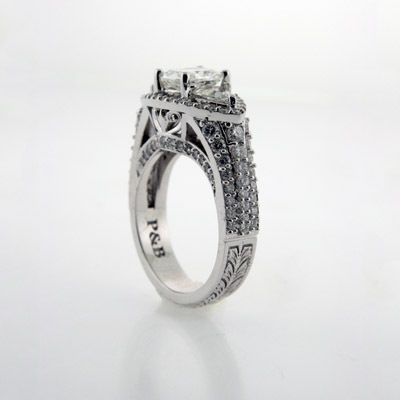 SK6919 Visit Pav & Broome Fine Jewelry in South Mississippi to shop our wide selection of mens wedding bands. 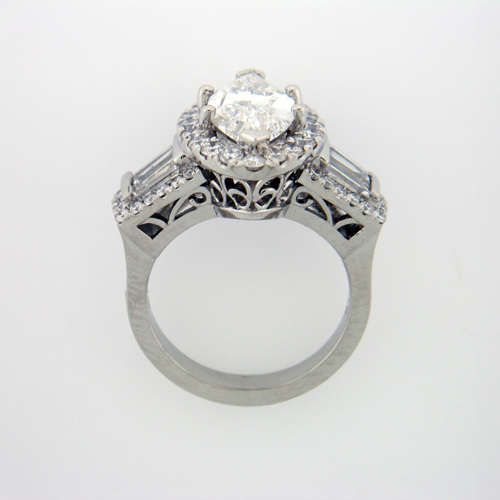 Beautiful three stone engagement ring by Scott Kay. 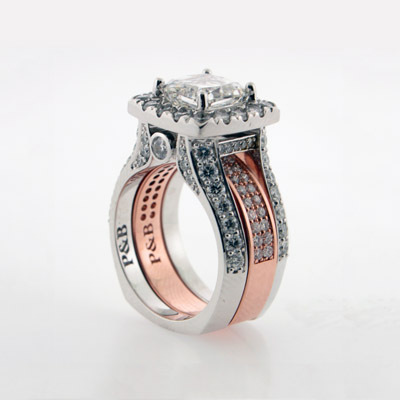 This three stone ring’s double shank setting is perfect for the romantic and feminine love of your life. 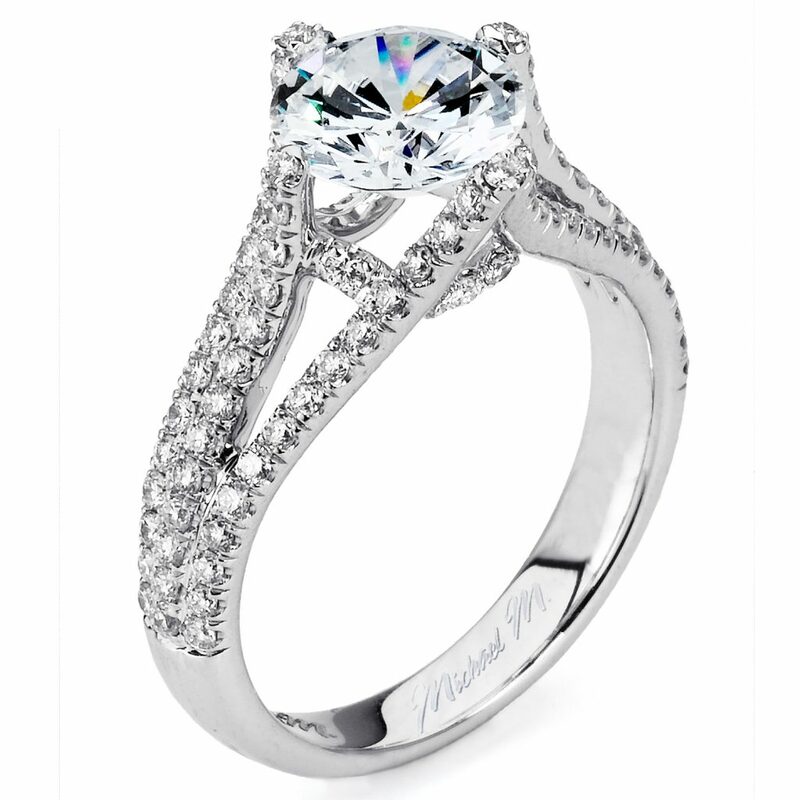 Visit our showroom in downtown Gulfport to view our full collection of three stone diamond jewelry. This unique diamond halo engagement ring is part of the Embrace collection by Scott Kay. Visit our showroom in downtown Gulfport to see our full collection of Scott Kay diamond engagement rings and wedding bands for him and her. Visit Pav & Broome Fine Jewelry in downtown Gulfport to see our full collection of classic diamond engagement rings by Scott Kay. 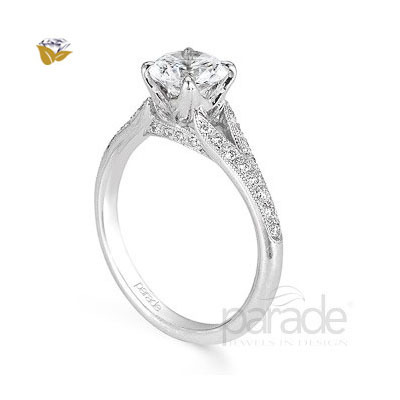 This engagement ring is part of the Embrace collection and is available in 14karat and 18karat gold and platinum. Forevermark Solitaire Diamond set in 18 karat white gold. Available in different sizes, metals and setting styles.